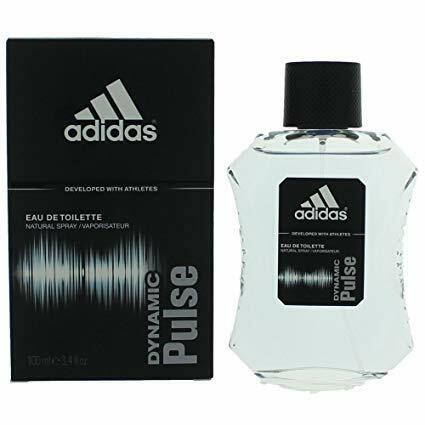 Buy Adidas Dynamic Pulse Men’s EDT Eau De Toilette Spray – ADP1631505 at best price today! Check our largest collection of daily offers and exclusive discounts from top brands you love and prefer. Enjoy free delivery and free returns. Shop Online Now! Amazon.com Price: $17.19 (as of 04:55 EST- More info) & FREE Shipping.